Watch Part 2 of The BGC17 Reunion Now! It's the final episode of Bad Girls Club on Oxygen and it did not disappoint! Watch The Best Moments From Part 2 Of The BGC17 Reunion! 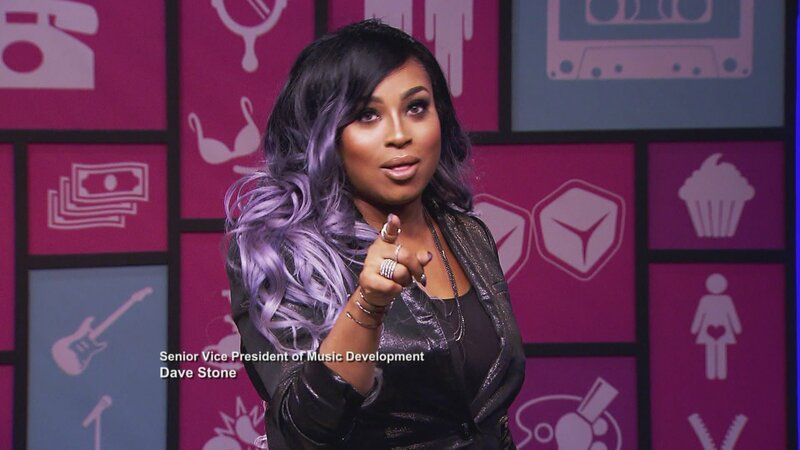 Check out the best moments from the last ever BGC reunion on Oxygen! 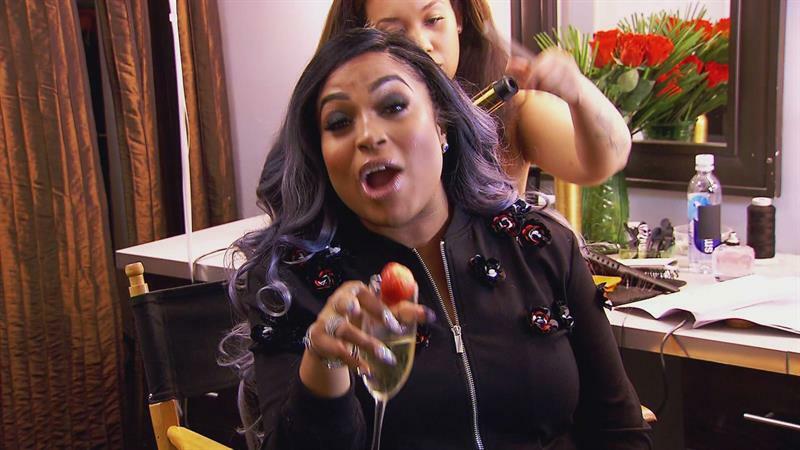 Watch The Best Moments From Part 1 of the BGC17 Reunion! It's pop offs galore in the best moments from this week's Part 1 of the BGC17 Reunion! 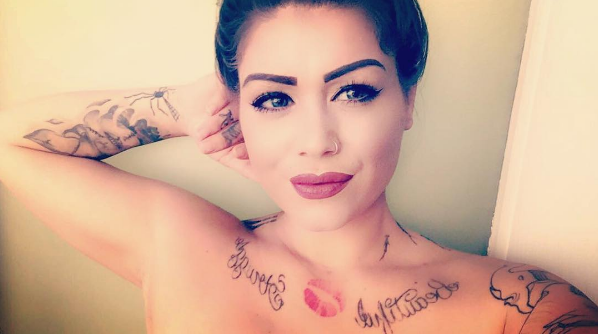 Briana says that Susan gossiped about her on Twitter. Susan defends herself. Tanisha escorts Kiyanna off the stage and gives her a sweet surprise. 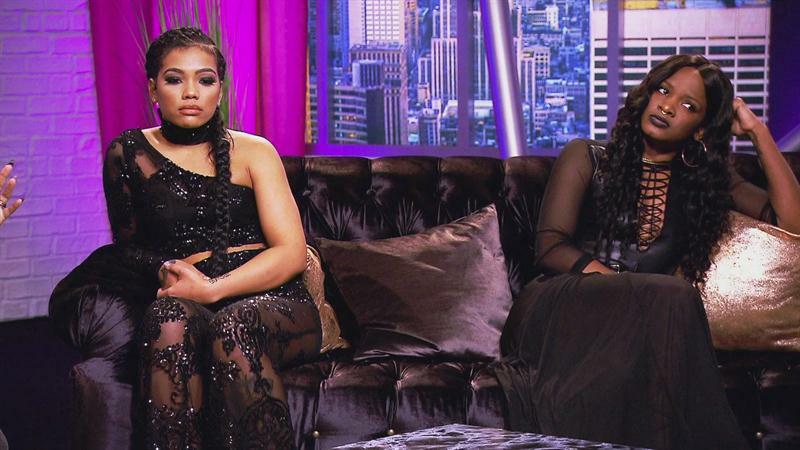 Tanisha introduces a look back of the Bad Girls Club. The girls reminisce about having a good season. But she hasn't named him yet. Tanisha and the girls call Deshayla to hear her beef.